Rodney Hypolite is an unbelievably inspirational speaker who is currently living at Domeq residential house in Brno. 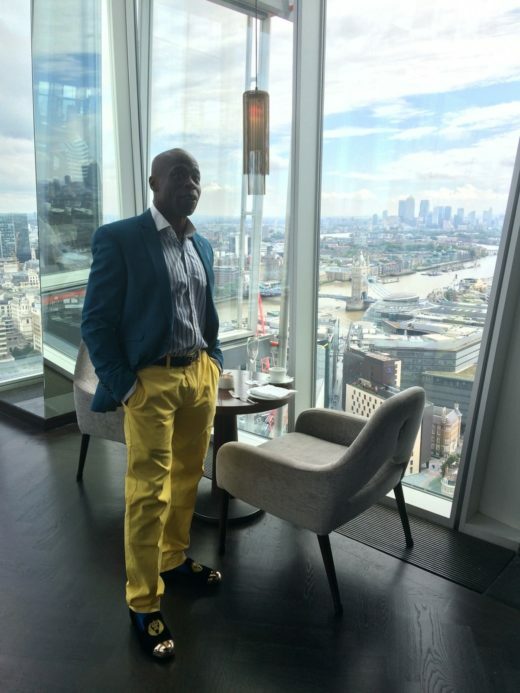 Born in England and raised in the Dominican Republic, this man is a unique blend of motivation, positive energy and hard work as he trains and mentors people in trading, money management and creating long-term wealth. Domeq, operated by Foreigners, is very lucky to have such a remarkable person amongst its tenants and that’s why we decided to do a little interview with him. Rodney, tell us, why did you decide to move to Brno and what do you do here? It’s not like I’m planning to go to some particular country: I usually just look at the map and immediately decide where to go next! I’ve been travelling quite a lot: I visited Prague, Poland, Africa, lived for 4 years in London: my travel life is very full and colourful! I’m a currency trader and my job doesn’t require sticking to one place, which is definitely a wonderful thing for me! What is the greatest thing for you in your job? It’s not so much in making money, it’s more about feeling and my inner state! I value freedom much: I’m an eagle and it’s been my lifestyle for 8 or 9 years. You also run a blog, right? What is it about? Yeah, I do! It’s a motivational blog which is primarily focused on discipline, fear, results, limited vision and hard work. 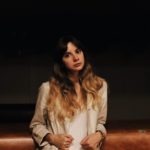 I’m interested in psychology and I know that I can influence people in many ways: so why not help them in a form of blog? Yes, that makes sense! How would you describe your lifestyle, Rodney? It could be pretty difficult for some people, that’s for sure! I’m an eagle and eagle always flies alone. Some people might say that I’m a nomad, and well, so be it! I see! I’m wondering, have you always been feeling that way or did something make you change? At the age of 14 years old seeing a lot of friends die because of gangs and it made a big impact on me. Also, seeing loved ones die because of age, heart attacks and hearing them saying how they wish they had done things differently got me thinking about my life. I decided that I will live the way I want to live and do the things I want to do. I decided to step out of the box without fear and hesitation. I will live to the fullest and when the time comes I will die with no regrets. Wow, that’s extremely inspiring! Our world definitely needs more people like you with such a wonderful approach to life. And could you tell me more about your career in powerlifting? What was your best experience? I just finished my biography which I started in 2014 and I’m planning to publish it in the end of this year. 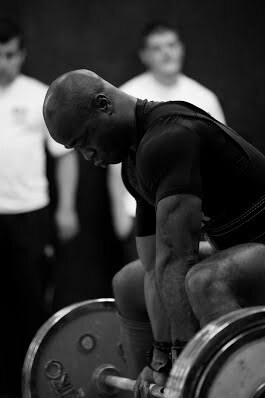 Weightlifting definitely takes a big place in this! It formed my mindset, got me focused and disciplined. At the time I was 16 years old and did a lot of travelling, which was very motivating for me as for a teenager! Have you encountered any funny situation with Czech culture, people, language? You live in Domeq, here in Brno. What do you like most about this building? I have a choice about what I can do today: either stay in my room, or go to the lobby and talk to people. The environment is very inspiring: it’s international and multicultural. Staff is also very friendly and always keen to help. And what I like the most is how actually clean this place is! The ladies are so hard-working: I’ve never seen a place which would be cleaner than Domeq! They definitely deserve a special thanks. I am happy to hear that! Perhaps, my last question: How would you describe your current life in three words? Would like to find out more about Rodney? Take a look at his web and blog! Also, be sure to tune in to the next episode of Expat Talks which will be streamed online on Sunday 14, 7 PM. UPDATE: Watch 4th episode of Expat Talks with Rodney on the following link!